Cakewalk by BandLab is free. 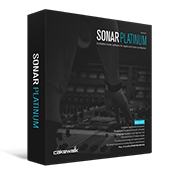 Get the award-winning DAW now. 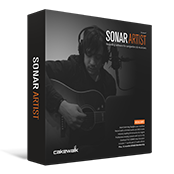 Following the acquisition of certain assets and the complete set of intellectual property of Cakewalk Inc. from Gibson Brands on 2/23/18, BandLab Technologies announced the relaunch of SONAR as Cakewalk by BandLab - available free-to-download to all BandLab users worldwide. As of Feb 21st 2018, information elsewhere on this website may no longer be accurate. 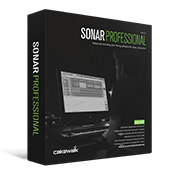 Close and browse the legacy Cakewalk website. Which version is right for you? 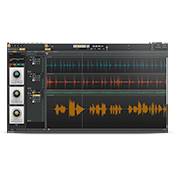 SONAR now boasts a powerful new line up designed to meet the needs of any musician, regardless of skill level or budget. You always get the latest and greatest version no matter when you make your purchase. In addition, enjoy 12 months of rolling updates and keep everything you received - forever.